"Wasson is a culmination of my experiences, my education in the world of fashion and the depiction of my personal passion. Everything I love is in these pieces. Every road I’ve walked. This is my poetry. This is my music of metal." WE CREATE MODERN JEWELRY STAPLES THAT LIVE WITH YOU –– AN EXTENSION OF YOU –– EVERY STEP OF THE WAY. Wasson is named after our founder, Erin Wasson, a fashion polymath and modern nomad. 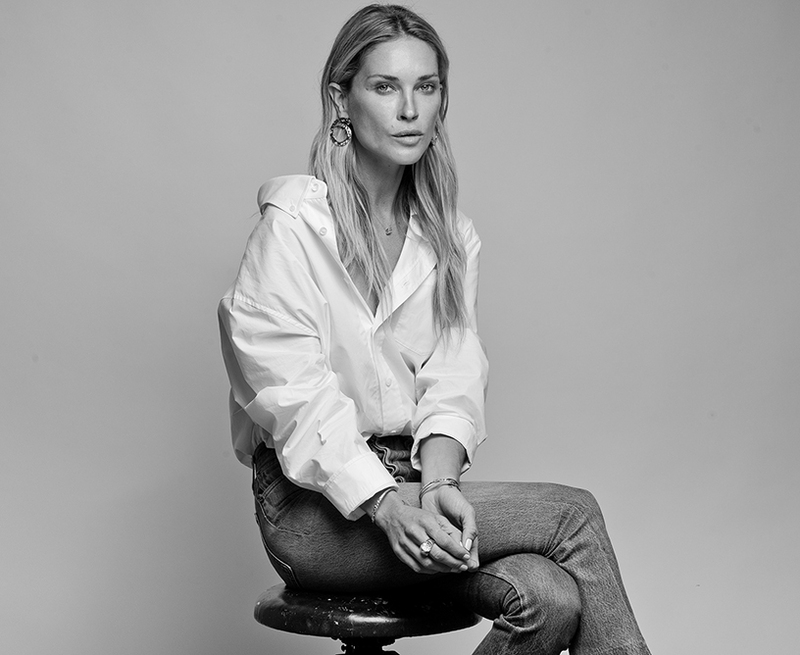 Hailing from Texas and schooled on the fashion runways of New York, Paris and Milan, Erin’s journey has taken her from model to stylist to designer. Collaborating with iconic brands such as Alexander Wang and Zadig & Voltaire stirred her styling and designing impulses, and the debut of LowLuv marked her emergence as a fashion jewelry designer. A collector at her core, Erin has assembled a vast archive of jewelry from her adventures around the globe that have inspired her own aesthetic. Her signature eclectic style informs Wasson’s designs, mixing the bold with the refined and the provocative with the precious. The first Wasson collection launched in Fall 2015, inspired by alchemy and the artifacts of ancient Egypt. Crafted with precious metals and highlighted with subtle stones, the pieces are imbued with a quiet movement and bold style. Feminine, yet edgy, the collection speaks an authentic design language, steeped in craftsmanship, refined quality and a global point of view. Our jewelry is proudly designed and responsibly crafted in downtown Los Angeles, CA. We’ve partnered with a heritage factory to ensure an artisanal process from conception to production. Today, Wasson can be found at leading retailers worldwide, including Opening Ceremony, The Webster, Moda Operandi, and My Theresa.